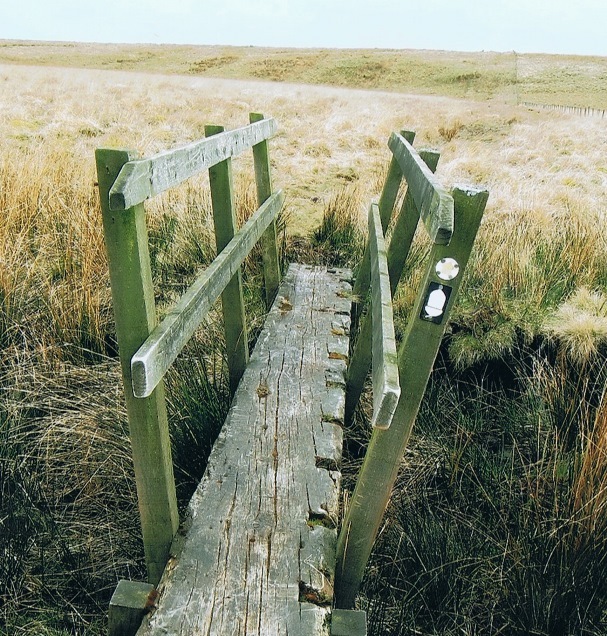 Getting there: On the page about the Pennine way Central you can find more information about the Way, how to get there, and about accommodation. We took the train from Leeds (airport) to Appleby in Westmorland ( the Leeds-Carlisle line) and from the train station there it’s four kilometers walking to our start in Dufton. 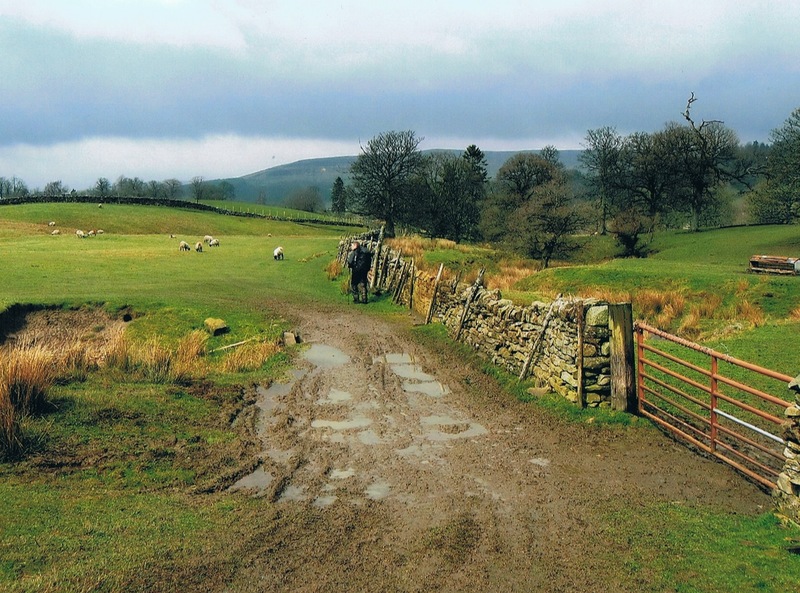 Map: we bought in Appleby the Pennine Way Central, Horton in Ribblesdale-Greenhead, Harvey, scale 1:40.000. 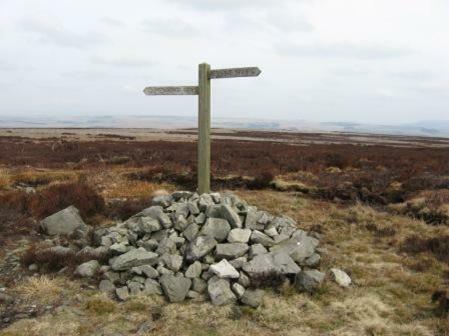 And the Pennine Way North, Greenhead to Kirk Yetholm. Good maps, waterproof, useful in rainy England! Although the trail is very well marked, you need a map. And with fog: a compass. 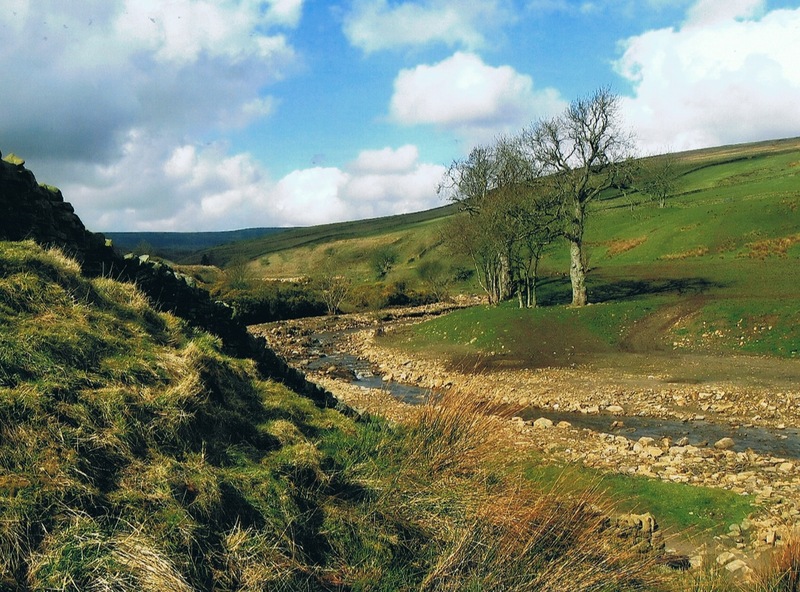 Accommodation: the youth hostel in Dufton, B&B’s, hotel in Carisle. 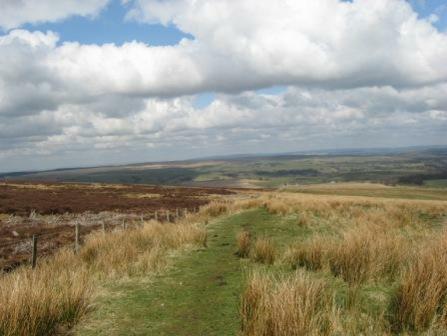 April 2008: six sections of the Pennine way, through the Northern Pennines and the Northumerland National Park. And between that a fine section along the Hadrian’s Wall, the wall made by the emperor Hadrian (AD 117-138) “to separate the Romans from the Barbarians". And by train form Carlisle to Leeds. Three hours(!). hill fog and fierce winds. So, listen to the locals and with bad weather: don’t do it! ** The B&B at Bellingham picked us up at Byrness. From Bellingham it’s easier to get to Carlisle. 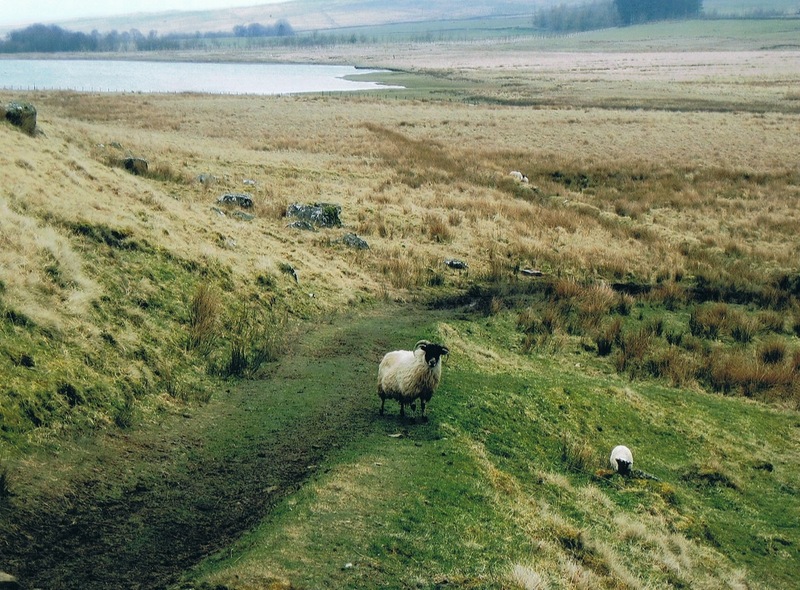 On trail: through a region that has more in common with the Scottish lowlands in terms of culture than with southern England, say London, if only because of being part of one kingdom (Anglian Kingdom of Northumbria). Like the Frisian in the Netherlands? 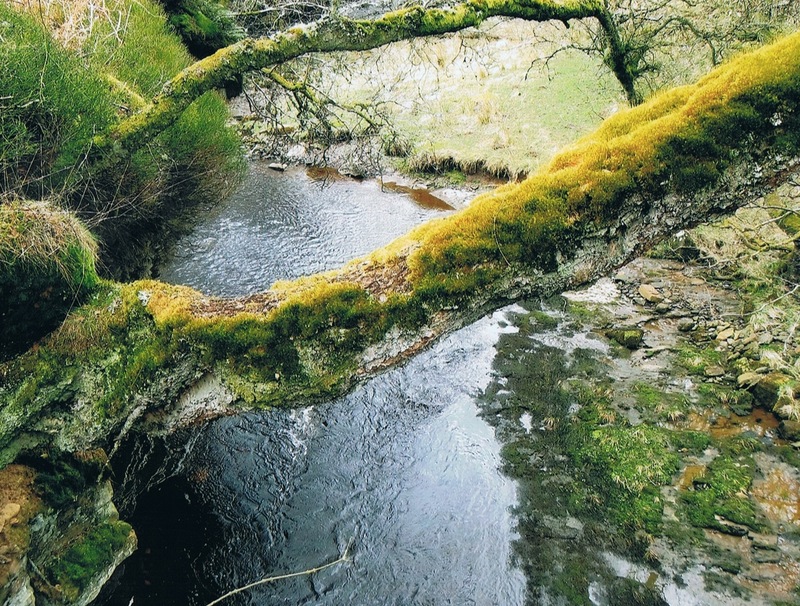 Northumberland National Park is the least populated National Park in the UK. 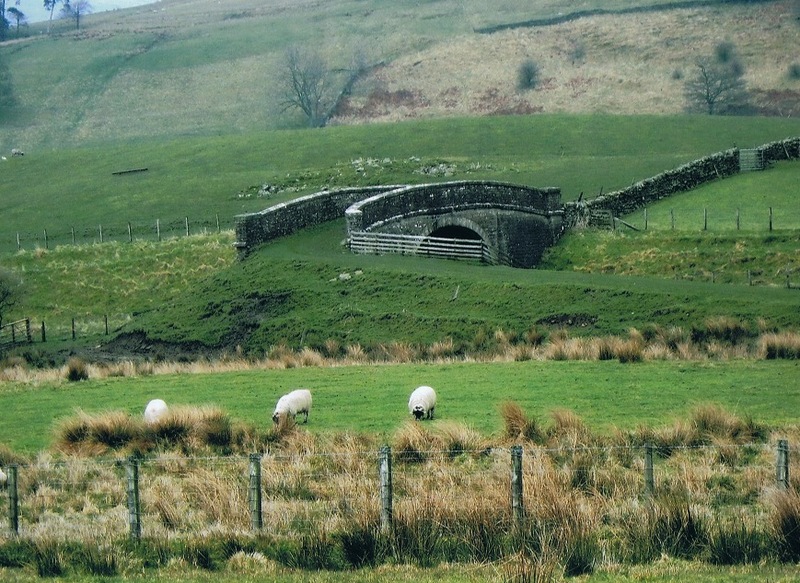 The Way goes through meadows, green fields, passes farmhouses, along rivers, through heather-clad moors, rolling farmland and in the northern part forestry tracks. 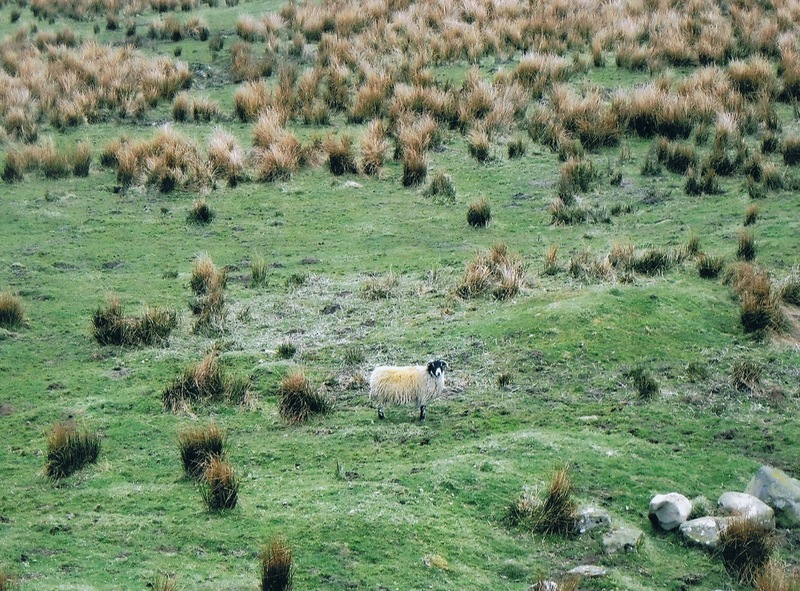 Between the little villages “the complete nothing”, isolated, desolated, silence. ……..You are on your own now…..
And: the “famous” black grouse, many of them (not only in the pubs...) Or the hen harrier, protected. Or the red squirrel. We place more photos here, because of the outstanding beauty of this region.